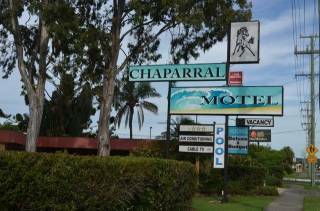 Accommodation in the Far North Coast & Byron Bay, NSW region. Book holiday houses and apartments for rent or browse towns for accommodation. 173 properties found in this region. Byron Bay is best known for its surf culture, alternative philosophies and hedonistic indulgence. With lush hinterlands to sparkling beaches on the coast, the region is full of natural wonders. View humpback whales as they cruise past the headland, Outdoor activities include hang-gliding above the lighthouse, surfing, kayaking, fishing, sailing or just enjoy a swim at the beach. Architects, designers, craftworkers and software engineers have set up shop here making Byron Bay a chic seaside town. Visit the famous Cape Byron lighthouse and walking track, weekend markets, national parks and waterfalls. Byron Bay offers a huge choice of restaurants, cafés, galleries, boutiques and shops. Also well worth a visit nearby is Lennox Head, Ballina and Brunswick Heads. Lismore and the surrounding areas: Nimbin, Evans Head and Casino are best known as the hidden jewels between the rainforest and the sea. They are, also known as the Rainbow Region. Explore Nightcap National park and heritage-listed rainforests with subtropical valleys south of Mt Warning surrounded by picturesque mountains. 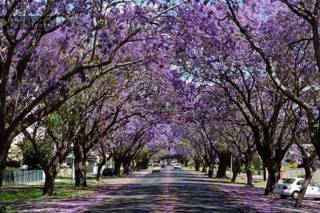 The area offers a relaxed blend of city convenience, country charm and contains nearly one third of NSW’s forest reserve. Showing 1-120 out of 277 places found in this region. Alstonville Settlers Motel the perfect location to explore the NSW Far North Coast. 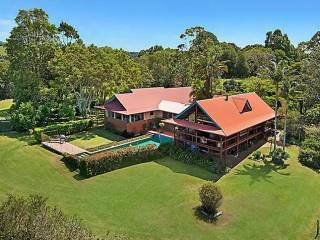 Alstonville is tucked into the hinterland between the surfing beaches of Ballina, Lennox Head and Byron Bay and rural pasture lands and national parks. 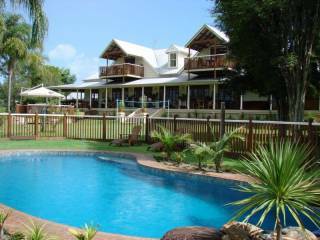 Self contained 1, 2, & 3 bedroom air-conditioned villas with well appointed kitchens, big verandahs, tropical gardens. Double spa baths. Outdoor hot tub. Pet friendly. Pool & tennis court. Quiet with stunning rural views. Accommodates up to 32 people. Come and enjoy the peace and serenity of untouched Iluka. Walk down to the mighty Clarence River and through World Heritage Rainforests. 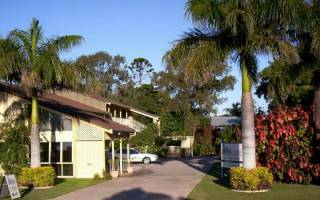 The Iluka Motel has only nine, modern, clean and spacious units including Studio and Family Rooms. 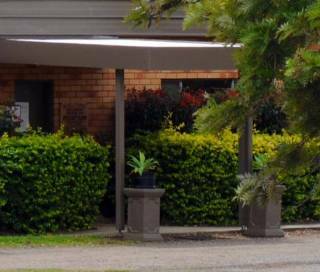 Lakeside Lodge is situated approximately 3 minutes by car from the Lismore CBD and sits beside the Lismore Lake & the Wilson River. All 15 very spacious rooms have furnished patios overlooking the lake, the perfect place to sit and unwind. Themed in a contemporary Mediterranean style, Sands at Yamba resort style facilities include a sculptured inground swimming pool incorporating a childrens swimout, Jacuzzi/spa, BBQ area and outdoor entertaining area. We have fully air conditioned king, queen, twin share, triple share & family rooms and offer standard, deluxe and executive style accommodation. All of our rooms have Free Wi-Fi and Foxtel TV. 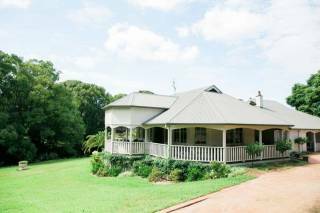 SummerHills Retreat is centrally located 4 mins to Bangalow & 14 mins to Byron Bay. 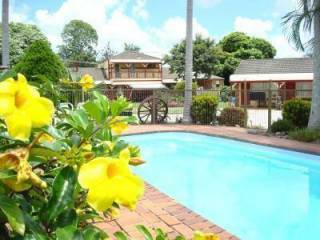 Stunning mountain views, saltwater pool, snooker room, bushwalks, delicious massage, pamper menus. 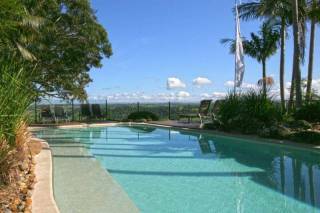 SummerHills Byron Bay Luxury Accommodation with Cabins and Villas. 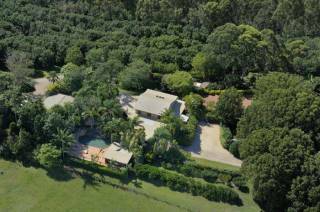 Private resort style home with pool set on half hectare surrounded by open rural escarpment and ocean views. 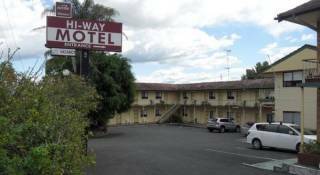 Hilldrop is an affordable country style motel located approx 10 minutes drive west of the Grafton CBD. Hilldrop has 10 x 1 bedroom units and 2 x 2 bedroom units suitable for families. Situated in sleepy Pottsville Beach this East facing townhouse with beach access straight across the road is waiting for you. It has 3 bedrooms, with all modern luxuries but still with that old beach house character. Stargazey - on Top of the World! From time to time you will enter a house that exudes such style, warmth and charisma that you will be left uttering superlatives such as "wow" and "amazing". Stargazey is one of these houses. Spectacular views from self-catering, 2 & 3 bedroom penthouse apartments. 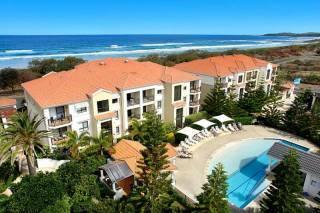 200 meters to surf beaches and cafes. Secure parking, lifts, air conditioning and free internet. Swimming pool, hot spa and gym. 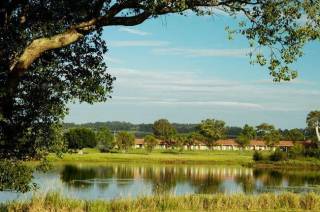 Great place for holidays and corporate stays. Affordable luxury. 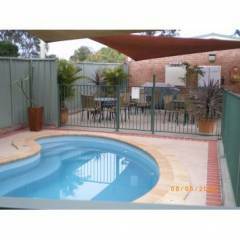 Quiet central location, 5 minutes to South Grafton city centre. 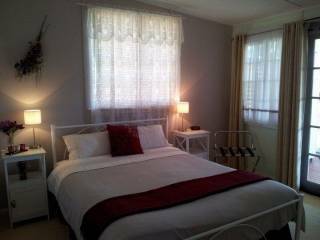 Relax in one of our well appointed rooms, enjoy fresh homestyle food and wine in our on-site licensed restaurant or in the comfort of your room. Brand new architecturally designed cottage with all the mod cons: designer kitchen with Bosch appliances, free standing bath tub, open plan lounge with wall to wall glass panels looking over the hills with its own fireplace for those cold evenings. Our warm welcome awaits you at Andavine House B & B (a 'green' solar property). Your air-conditioned 4-room suite with large balcony is private and secure and provides a very relaxing environment during your stay. Displaying 1-20 of 173 results.